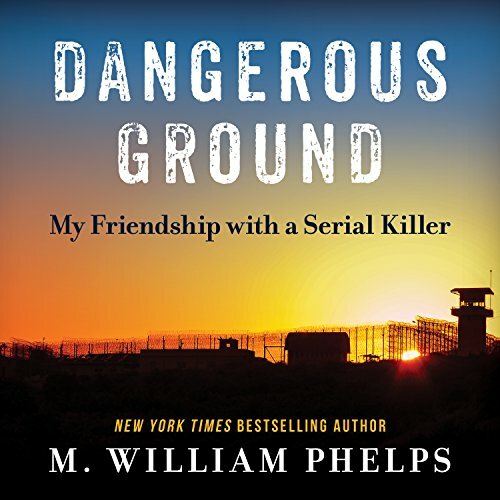 In September 2011, M. William Phelps made a bold decision that would change the landscape of reality-based television-and his own life. He asked a convicted serial killer to act as a consultant for his TV series. Under the code name "Raven," the murderer shared his insights into the minds of other killers and helped analyze their crimes. As the series became an international sensation, Raven became Phelps's unlikely confidante, ally-and friend.